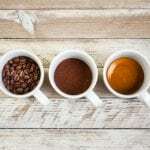 The Ninja Coffee Bar lets you dial up super fresh flavor day after day. 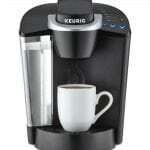 Enjoy your favorite coffees; any size, any style and any time in the comfort of your home. The best coffeehouse in town is on your counter top. 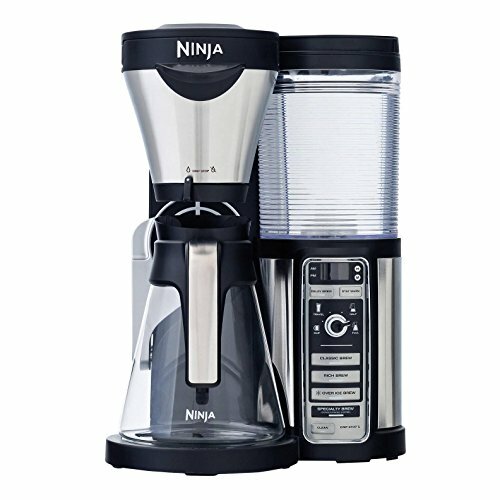 Ninja’s patent-pending brewing technology is designed to deliver better, richer-tasting coffee with variable richness levels that are never bitter. 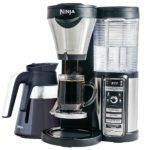 Only the Ninja Coffee Bar brewer has Thermal Flavor Extraction, which truly unlocks the full flavor potential of your coffee. Choose a size, choose a brew!! 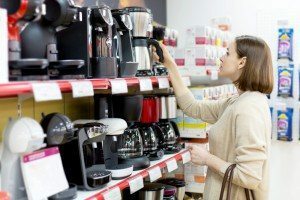 Auto-iQ One Touch Intelligence draws just the right amount of water needed from the reservoir, based on the brew size you choose (cup, travel mug, half carafe, or carafe) and brew type you select. Rich: Richer, more intense than Classic, but not bitter coffee flavor that stands up to milk or cream. The 43 oz. Glass Carafe is perfect for entertaining. 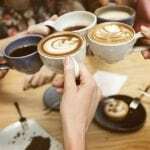 This means you’ll be able to throw an amazing coffee party anytime you like! 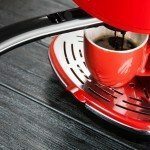 You can easily keep your coffee hot with a 2 hour auto-off precise temp warming plate. Don’t forget to make use of the Ninja Easy Frother, which froths milk for making specialty coffeehouse-style drinks. A permanent reusable filter is also included. This means that you won’t constantly need to buy replacement filters. The Auto-iQ One-Touch Intelligence will become your new best friend. Even if your water tank is filled to capacity, this feature allows you to choose how much coffee should be brewed at any given time. This makes the Ninja bar perfect for every situation. Need an early morning (or late night) brew? No problem. Need a coffee to-go? No problem. Simply add your travel mug in place of your usual cup, change the setting on the brewer and watch it work its magic. So, simply add your favorite brew, choose a setting, and the coffee Ninja will do the rest. There’s no doubt that the Ninja Bar will be a welcomed asset to your household. This Ninja coffee maker has so many options to make coffee in different ways for different times of the year. When it’s cold you make it hot and when it’s hot, you can make your coffee over ice. Choosing between brew sizes has never been easier. It’s as simple as turning the dial! 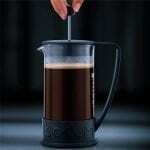 Choosing a full carafe will allow you to brew coffee for the entire household. It’s even better for when you have guests visiting! You can impress them with your stylish coffee bar and amazing brew. And you won’t have to brew cup after cup of coffee either. 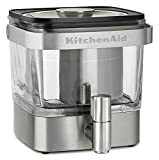 Simple choose the correct setting and you’ll have an entire carafe of coffee ready to serve in minutes. Need to hop in the shower but you’re afraid your coffee will get cold? No worries. The warming plate is there to ensure you won’t have to drink cold, stale coffee. If you prefer something light and fluffy, the Ninja Easy Frother will make it happen. I personally enjoy those frothy cups of coffee. They’re perfect for those chilly winter mornings when getting up for work feels like a chore. The ninja coffee pot was made for ease of use and convenience. There’s not much that’s complicated about it. It is always difficult to get out of bed on those cold mornings. However, this coffee bar might make it a little easier for you. If you add your ground coffee and water the night before, you will simply have to switch the brewer on in the morning and wait. 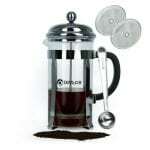 In almost no time at all, you’ll have a delicious, hot cup of coffee ready for you to enjoy. Making coffee for five or more guests at once can be tiresome. However, with the Ninja Coffee Bar Brewer, you will feel like a professional barista – and the coffee will taste like it too! So, invite your family and friends over for a coffee party that will never forget. You can impress them with your amazing coffee and enjoy some great conversations to boot. Although, keep in mind, if you’re planing to entertain, you’re probably going to need more coffee supplies. Make sure you’re stocked up and won’t run out. Be sure to keep enough aside for your household too. 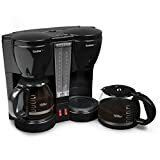 Our main goal here at Great Coffee Brewers is to find you the best coffee makers at the best prices. 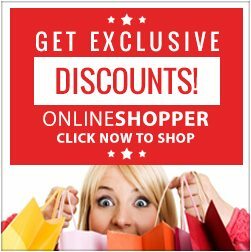 We provide products that are rated and reviewed by actual customers so you get the best based on actual users. The Ninja Coffee Bar Brewer is one Great Coffee Brewer !